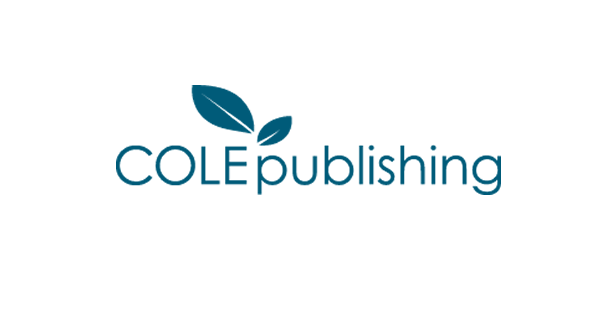 COLE Publishing, established in 1979 in the heart of Wisconsin’s northwoods, has grown to become North America’s largest publisher of print, web and trade shows serving the water and wastewater industries. Our pride and success stem from the personal relationships we’ve forged and maintained over nearly forty years of working with our loyal friends and colleagues in the business. 1720 Maple Lake Dam Rd.